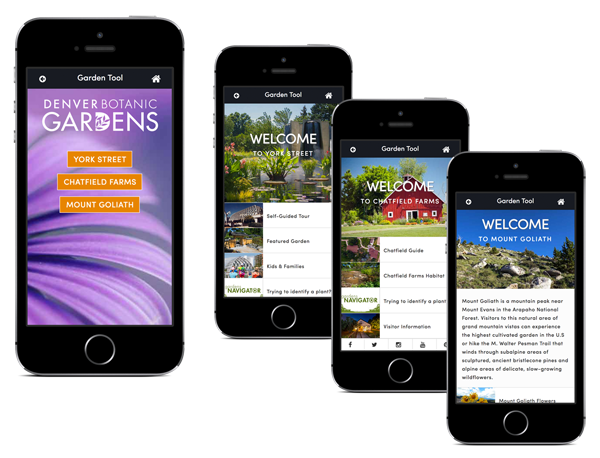 Go digital with the Garden Tool mobile website. Get more from your visit with self-guided tours of the Gardens, including plants, art and architecture. Get visitor information including interactive maps, dining options, restroom locations and more. Use your smartphone or tablet to access the Garden Tool. There is nothing to download, just go to the free mobile-friendly website gardentool.info.